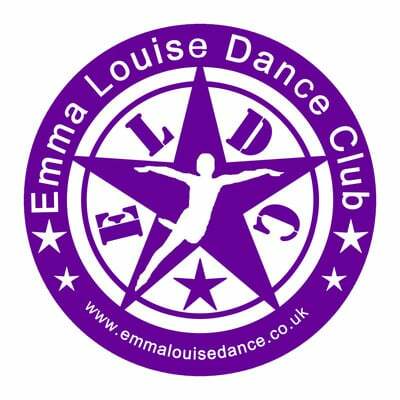 Thinking about joining Emma Louise Dance Club? Take the first step and book your child’s trial dance class today. Children’s dance classes must be booked in advance. The trial dance class is a fantastic opportunity for your child to meet the teacher, make new friends and experience our dance classes for the first time. We provide you with all the information you will need for your child's first dance class with Emma Louise Dance Club. You can watch the trial dance class, meet the teacher and see how our lessons are run. Trial classes are available at the start of each term. If a class is full your child will be added to our waiting list. We will contact you with a date for your child's trial dance class once a space becomes available. Trial dance classes are £2 per child per class. We will contact you by email as soon as we can to confirm your booking. After your trial class you can go home and discuss joining Emma Louise Dance Club. Please contact us to let us know your decision. To complete registration with Emma Louise Dance Club parents/carers are asked to complete and return the membership form and pay membership and class fees within 7 days of your child’s trial dance class. Please read our code of conduct, terms and conditions and policy documents before booking your child's trial dance class.